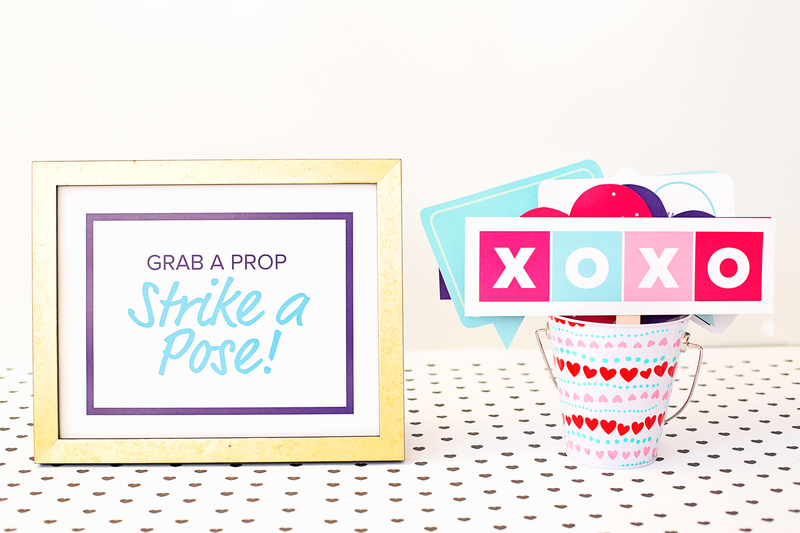 Grab a prop and strike a pose! 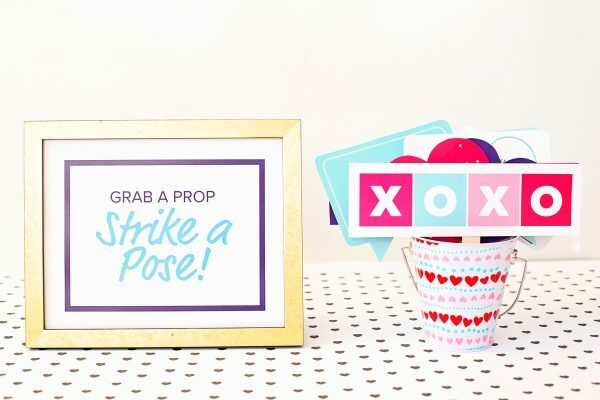 With these fun photo props, teens can either snap a selfie or you could take the pic. Display the images on your school’s social media page, projector or bulletin boards. It's the perfect way to spread the love! This product is intended for educators, youth service providers, school counselors and social workers who are committed to teaching teens about healthy relationships.